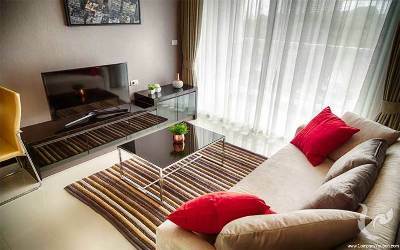 Beautiful 39 sqm apartment composed by a well designed living room with a fully equipped kitchen, a dining area, a comfortable relaxing area with a sofa and a flat screen TV as well as big windows opening on a nice balcony allowing you to enjoy a beautiful view on the swimming located a few floors below. 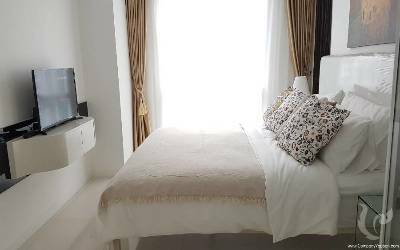 A separated bedroom with a queen size bed, a flat screen TV, a wardrobe will answer all your needs in terms of comfort and privacy. 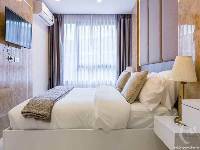 Finally, in the apartment you will also find a well designed bathroom directly accessible from the bedroom and the living room. 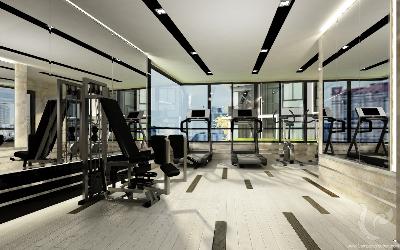 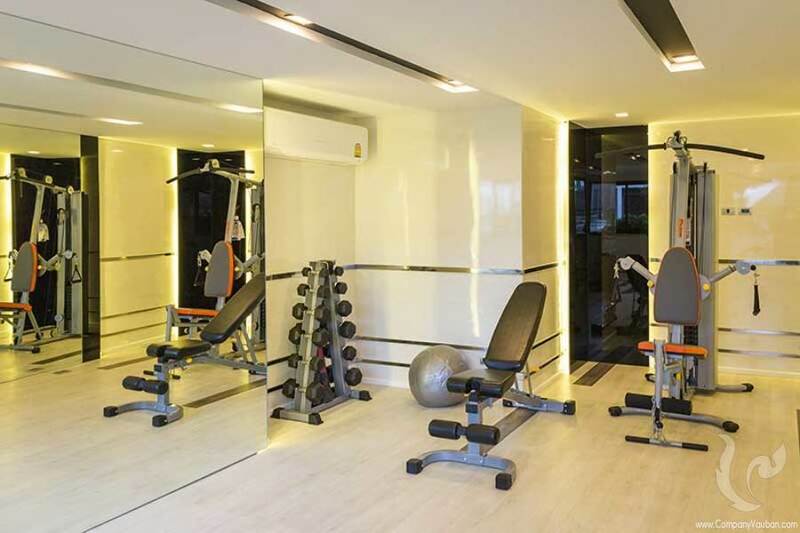 In addition to a comfortable apartment you will have access to a multitude of facilities and services offered in the residence such as a beautiful swimming pool, a fully equipped gym, a parking for cars and motorbike, as well as a 24/7 security service with gatekeepers, CCTV and keycards. 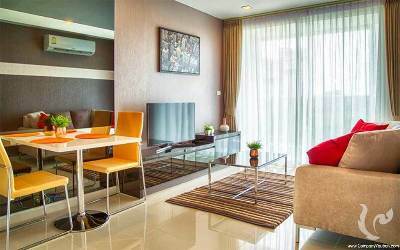 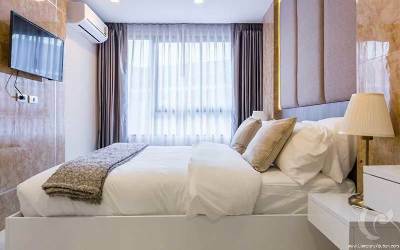 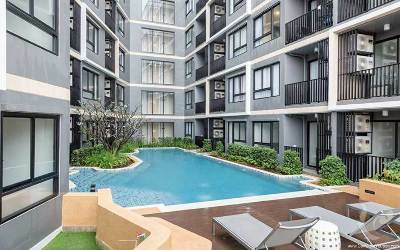 Located in the heart of Pattaya, this is the perfect location those looking for the most convenient area with an easy and quick access to Pattaya's top activities. 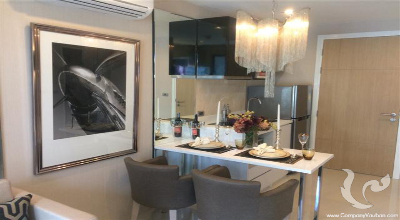 Indeed, you will be only a few minutes away from the major shopping malls, entertainment areas, beaches, public transportations, etc. 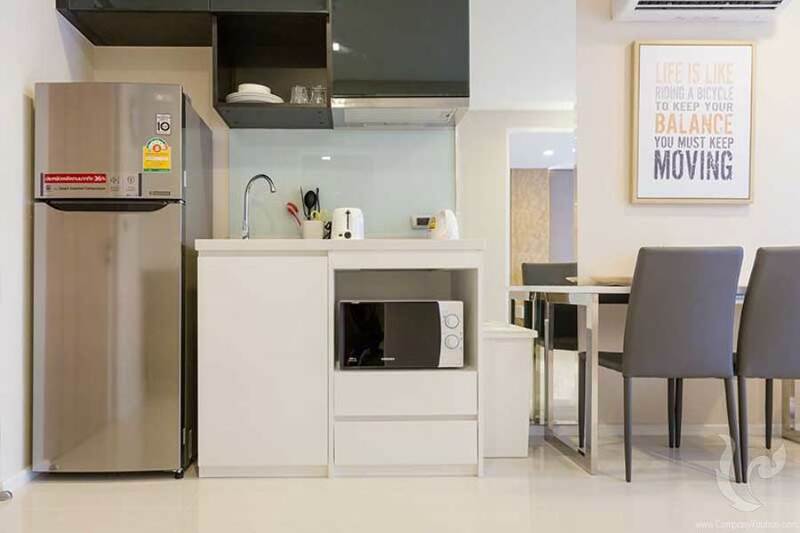 Around the residence, you will find a multitude of restaurants, bars, groceries stores, 7/11 and all you can expect the the heart of a major city. 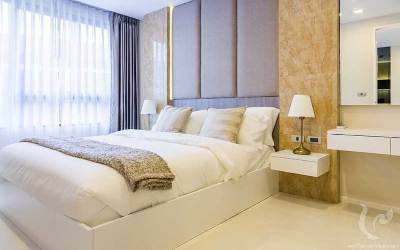 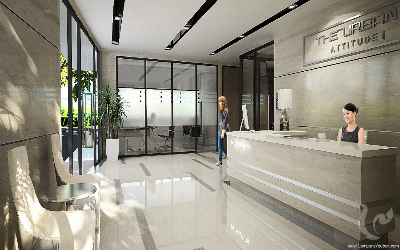 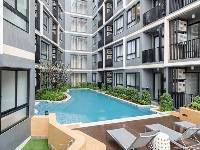 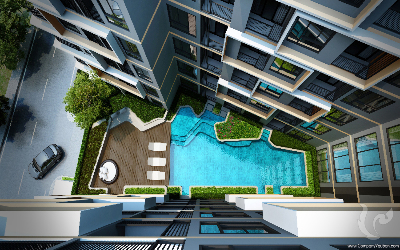 Prestigious residence in the heart of Pattaya City Urban attitude is a luxury residence located in the heart of Pattaya city. 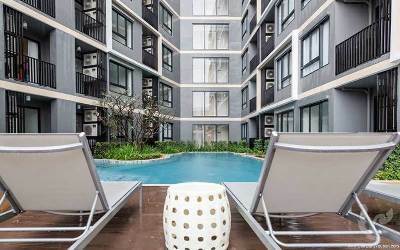 The Urban Attitude offers urbanites in a convenient location close to shopping centers, hospitals, public service, and schools, yet just yards away from the beach. 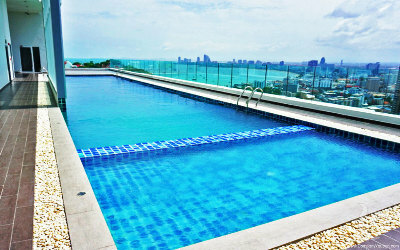 This beautiful residence is surprising due to its elegance and its services. 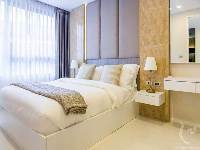 Each room is furnished with high-quality materials and deluxe furnitures which absolutely suit the modern lifestyle and this with a five-star facilities which allow owners luxury, security and privacy in this prime location. 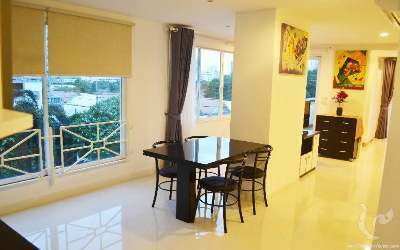 Location : Soi Chalermprakiat 18, Third Road, Central Pattaya 1 Building of 8 floors Total of 146 units You will find all the facilities and services are at your disposal to meet your needs : - A nice pool - A rooftop garden - A gym - A wireless internet access and cable TV To ensure your safety, the residence has a reception and 24/7 security service. 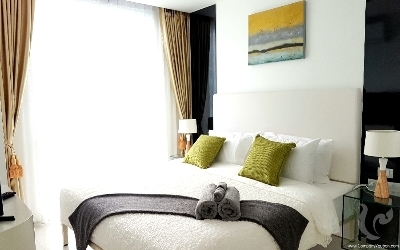 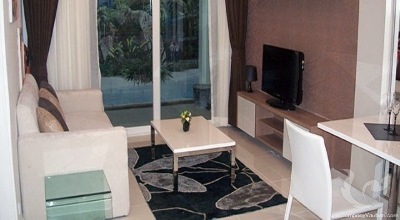 All apartments are fully equipped and furnished! 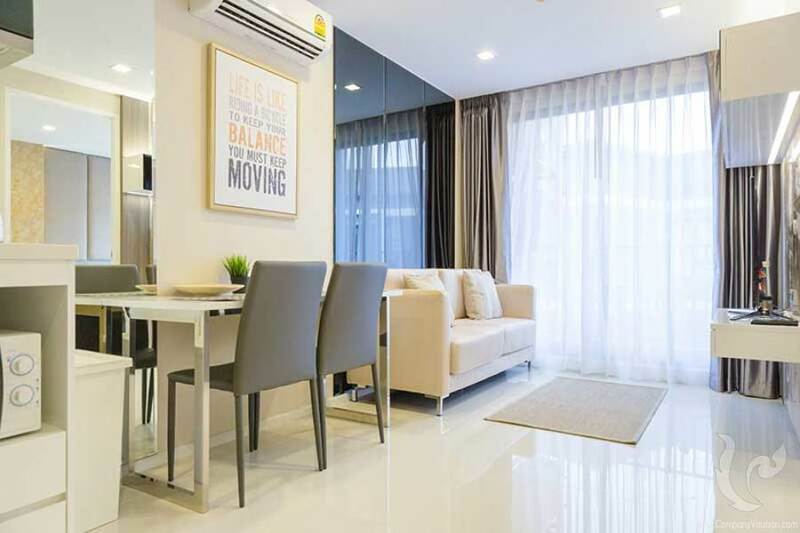 They also have large picture windows that illuminates the living spaces. 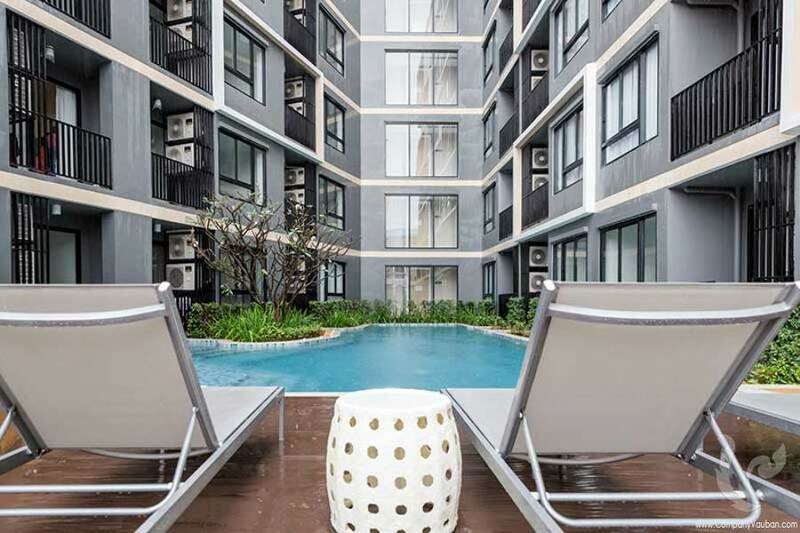 You can choose between: - Studio, - 1-bedroom apartment 1 bathroom - 2-bedrooms apartment 2 bathrooms A golden investment in view of the value, location and services offered. 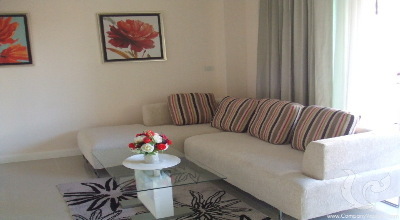 Beautiful one bedroom apartment close to the sea and to the city center!